The Pabst Brewing-owned brand’s first foray into liquor is expected to be available nationwide early next year. 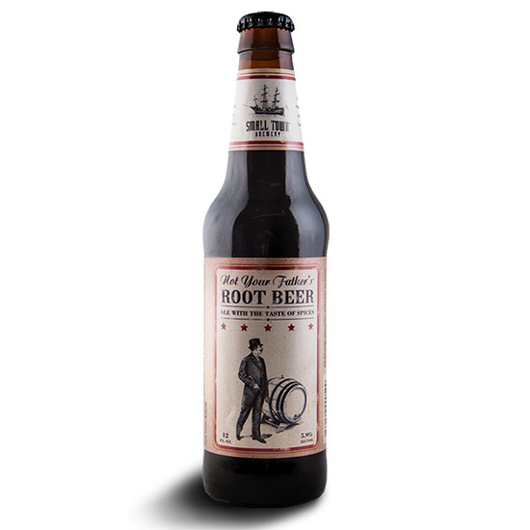 Only a few years ago, alcoholic “hard root beers” were being touted as the next big thing. Though boozy spins on the childhood classic haven’t quite reached the heights of IPAs or barrel-aged stouts, Not Your Father’s Root Beer is probably the biggest name to have emerged from the movement. Produced by the Illinois-based Small Town Brewery, Not Your Father’s Root Beer was first released in 2012, two years after the company launched. By 2015, the brewery had partnered up with Pabst, and the hard root beer built a national presence. The brand has continued to seek out new fans by crossing craft attitude with mainstream tastes. The Not Your Father’s line now also includes Ginger, Vanilla Cream and Mountain Ales. Meanwhile, an accompanying Not Your Mother’s line has Apple Pie, Iced Tea and Strawberry Rhubarb varieties. But now, the brand is taking its booziest leap yet: the release of Not Your Father’s Bourbon. Produced under the name Small Town Craft Spirits, Not Your Father’s Bourbon promises to be “the first in a new line of spirits for the spirits company.” The new product is described as “an exciting spin on the centuries-old spirit,” featuring a touch of Madagascar vanilla “for a subtly sweet taste.” According to Brewbound, the 86-proof bourbon is being produced at the Minhas Distillery in Monroe, Wisconsin, which is able to provide private label distilling for the company. “As a brand that has been embraced by many consumers outside of the beer category, this is an exciting partnership that will help us push the envelope, continue to reach our consumers on their turf, and create added awareness for all Not Your Father’s family of products,” Gleb Lifshits, vice president of marketing for Pabst’s Small Town Brewery division, told Brewbound. Currently, Not Your Father’s Bourbon is only available in Illinois and Wisconsin, but it’s scheduled to launch nationwide in the first quarter of 2018. 750 milliliter bottles come with a suggested retail price of $29.99. 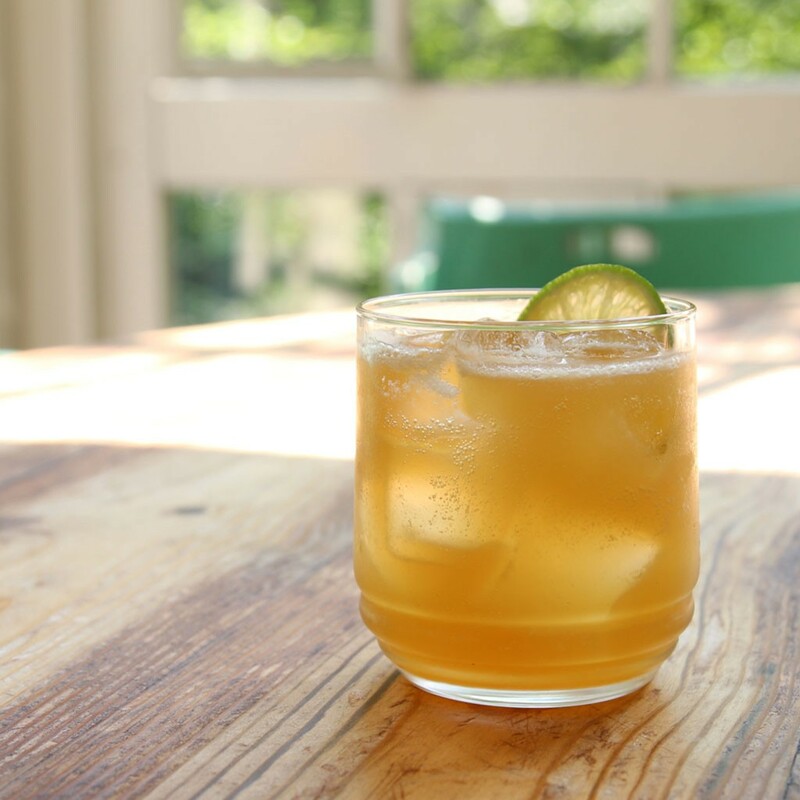 As for cocktail suggestions, the bourbon brand definitely has that one covered: “Try mixing it with Not Your Father’s Root Beer for an indulgent cocktail that’s hard to refuse,” the company wrote in a press release.